Oh my, that is SO adorable. But was it ruined by the sand??? Not at all, do not worry :-)! 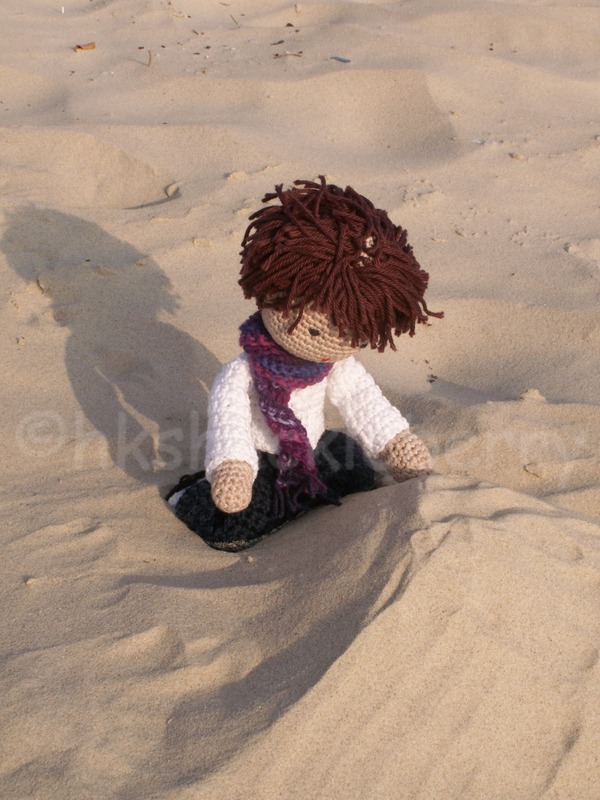 Pomi loves to play in the sand. Unfortunately it is too cold for that right now.